A rhythm game where you step on arrows to the beat of music. If you attempt to replace the T8 bulbs in a Japanese cabinet marquee, you'll notice that American bulbs don't fit due to a metric versus imperial conflict. However, if one side of the fluorescent receptacle is unscrewed from the wooden back door and the metal stop is bent back so that it can slide freely, the entire assembly can be widened by about half an inch and screwed back into place. Afterwards, a standard American T8 fluorescent bulb will work in the receptacle just fine. Older or more-used cabinets will have less sensitive floor pad switches. Instead of replacing sensors, you can extend the life of the sensors by raising them slightly. Head into the input test menu to view which sensors are not triggering when you put a light amount of weight on the sensor. After determining which sensors need work, cut up small strips of paper from a business card or index card, and slide one strip under each insensitive sensor. Try again, adding business cards until each sensor is at the desired sensitivity. The following set of parts will replace the screws holding the L brackets together inside the DDR pad. Note that these are flathead screws unlike the original phillips, so a bit of patience will be needed. It might help to double up on washers due to slight length differences in the screw versus the original. Information on replacing the large rounded screws located in the bracket with countersunk screws that lay flush with the surface of the bracket. If the arrows are still operational otherwise and you wish to bypass the stage IO board, unplug it from the 573 in the back of the cabinet and bridge pins 1 and 6 on the connector to hold the stage IO board in reset. On a Japanese cabinet that should be the black and white wires on the connector. If you get an error on boot telling you to press the Test button, and you have to re-enter the unlock codes every time for your mix, your RTC-RAM battery has died. DDR will play without a working RTC-RAM battery, but it will no longer save settings. This can be swapped out for a new chip. See the System 573 hardware section for details. After years of use, the foam may have worn off or become flattened on the L brackets above the sensors inside each foot panel. This can be replaced with mounting tape as it has the same properties as the foam. Scrape the old foam off of the L brackets using a putty knife and apply tape to the same location. Leave the top side protective cover on so that it doesn't stick to the arrows. The correct tape can be found on amazon. I've found that two strips of foam per L bracket is sufficient to raise the arrows to a good height, but if your arrows are still a bit low you can remove the top protective cover and layer strips of electrical tape until the desired height is reached. Be sure to try the height before fully screwing the arrow back down. If you have stripped screws and would like to replace them with the original screws and not the countersunk ones you can purchase them here. Please make sure to use a #3 driver so you do not strip them. In most cases stripped screws are caused from using the inappropriate driver tip. 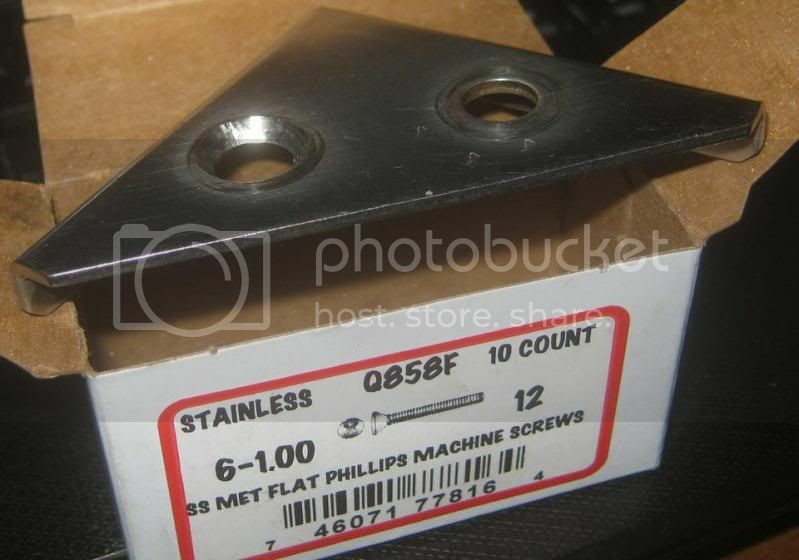 For the outer screws they are M4 screws and can be found here. Please use a #2 driver for these. The power supply in a black JP DDR cabinet is very finicky if you go to replace it. In the above 1st Mix manual, on page 58 you can see an exploded view of the PSU box. Basically it contains a fuse, some AC distribution and four individual PSUs powering various pieces of the cabinet. In the original configuration, all four PSUs are isolated from earth ground and have their own DC grounds. Three of them supply 12V to various parts of the cabinet and one supplies 5V to the JAMMA edge connector. As specified in the manual, the top PSU boards are a 5V 30W DC power supply and a 12V 50W DC power supply. The bottom PSU boards are twin 12V 150W power supplies. In order for various game boards to function correctly (especially Bemani PC mixes), each PSU needs to be electrically isolated from the others and earth ground. Do not connect the earth ground (FG) of any of the PSUs to the earth ground cables inside the PSU box. This means you can't cut corners and replace multiple PSUs with one beefier one, as it would tie the grounds together for those circuits. Also, make sure that they are isolated from each other and the metal PSU box by using mounting tape or electrical tape, as the metal casing is connected to earth ground. When swapping out the individual PSU boards, you can test to make sure you haven't inadvertently connected one of the PSUs to earth ground by testing for continuity between the FG terminal and the metal side of the PSU box itself. Make sure the FG terminals on each PSU has no continuity with another PSU or the PSU box, and make sure the GND terminals on each PSU have no continuity with other PSUs. If you neglect to ensure that each PSU is isolated from earth ground as well as has its own DC ground not connected to any other PSU, you will notice strange behavior with X kits (Bemani PC). Your monitor won't sync properly, the stage lights and start button lights won't go out all the way when flashing off, and there will be an extremely loud buzz on the speakers. Even if you leave the FG terminals empty, but let the PSUs rest directly on the metal PSU box itself, you will see occasional issues when lights turn off. Essentially the X kit expects each PSU to be floating relative to the others, and any connection to earth ground on any of them creates a loop in the cabinet that throws off the P3IO inside the X kit. The following list is pulled from the 'Label Locations and Exploded View' section of the DDR US Operator's Manual, but generally these should be nearly identical on most System 573 dance stages. The 'Location' names typically refer to their description in the Operator's Manual. Note that the quantities are for one dance pad, so you would need to get twice the amount if replacing screws on both pads. SEMS: A screw with a washer pre-attached.